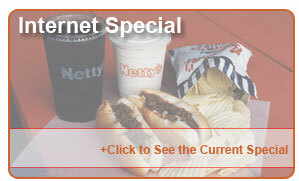 Thanks for stopping at Netty’s! We are pleased that you are visiting our website. 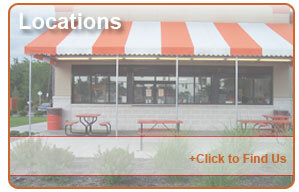 You will find an online menu, a list of store phone numbers and email addresses, and more! Contact the store of your choice for hiring information.